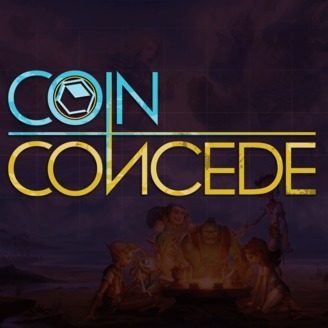 Coin Concede is a podcast about Hearthstone. Hosts RidiculousHat, Botticus, and Appa cover everything Hearthstone related from Hearthstone News to laddering in ranked play. While integrating their personal experience playing Hearthstone, they converse over news topics, decks, meta shifts, tournaments, and emails. If you’re a casual player just starting out, or a competitive legendary player, there are many things to enjoy about this podcast. 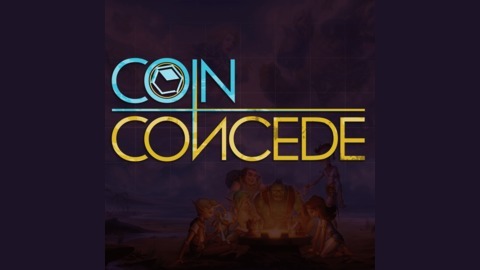 On episode 184, The new standard format is shaping up, and what better place to discuss the ins and outs of the most popular decks than Coin Concede? Nickolias joins for the week to provide some high legend insight on the pillars of the standard meta, covering Lackey Rogue, Control Warrior, and Token Druid. There’s plenty of news about Grandmasters (among other things) and lots of tournament discussion as well for grinders looking to gain an edge in the next qualifier.